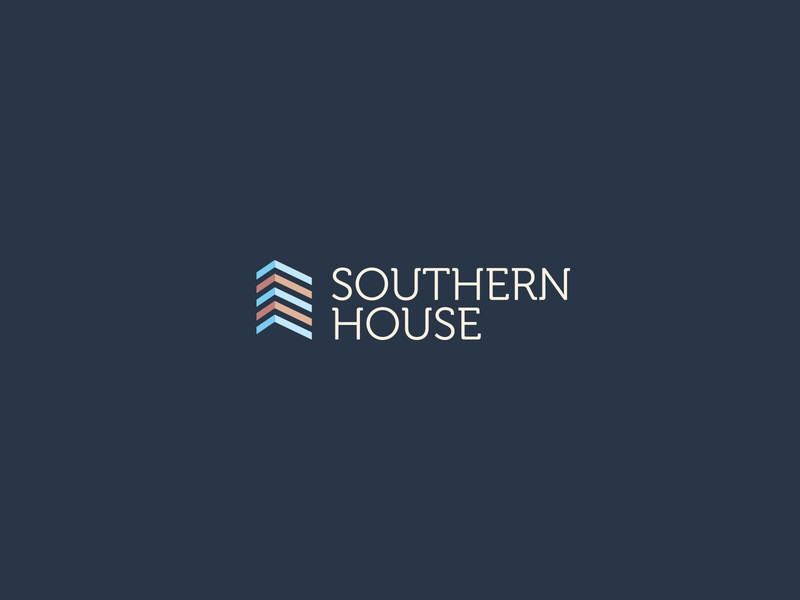 London Continental Railway asked us to look at the branding for Southern House, a 17 storey office block in South West London. 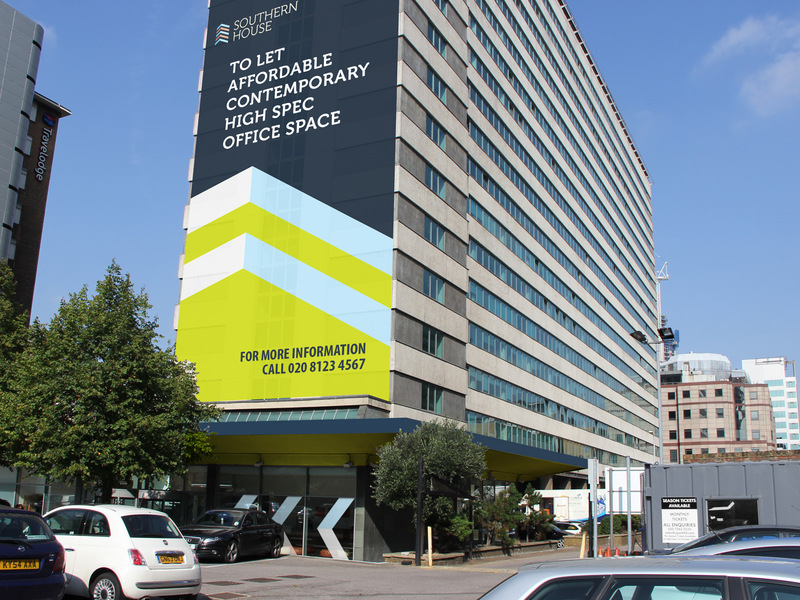 Having recently acquired this 1970’s building, LCR needed to promote Southern House to new commercial tenants. 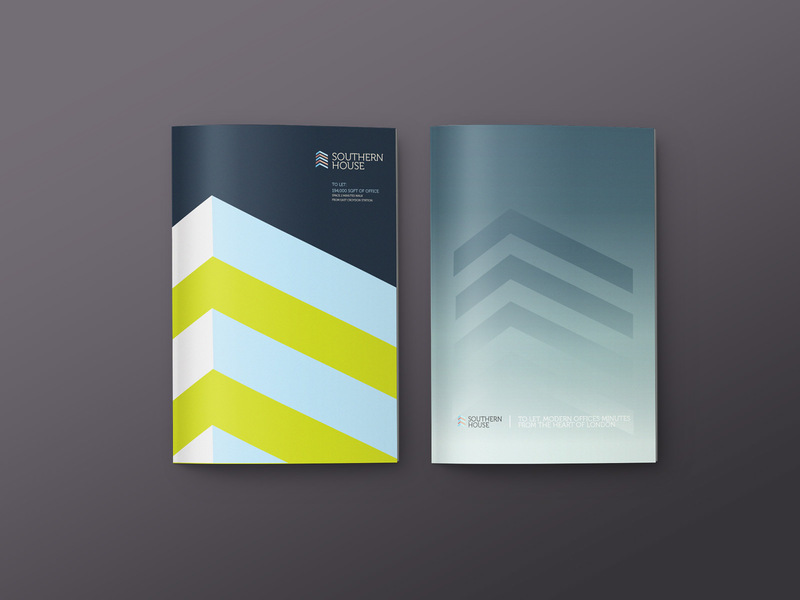 Our new brand reflects the buildings high specification and flexible working spaces and focuses on the fact that it’s just a stones throw from central London. 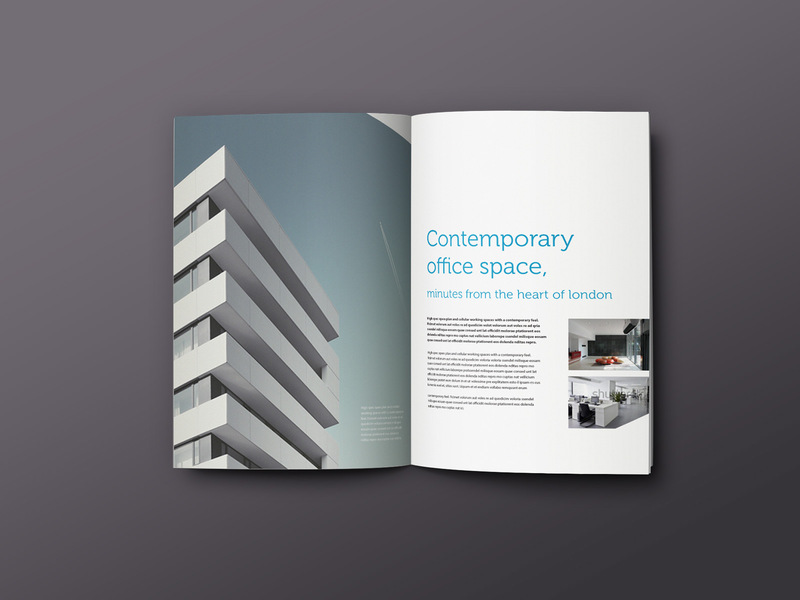 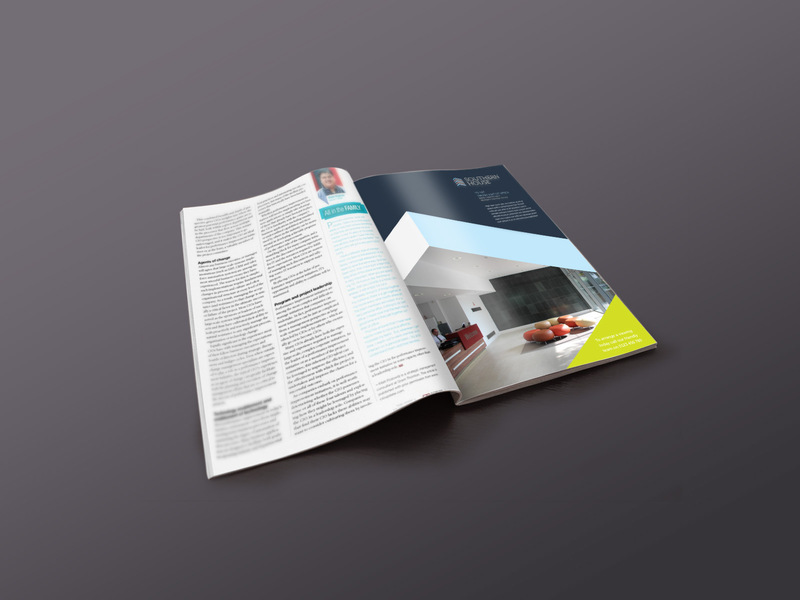 Taking cues from the building itself, our identity delivers a contemporary styling needed to sell the space. 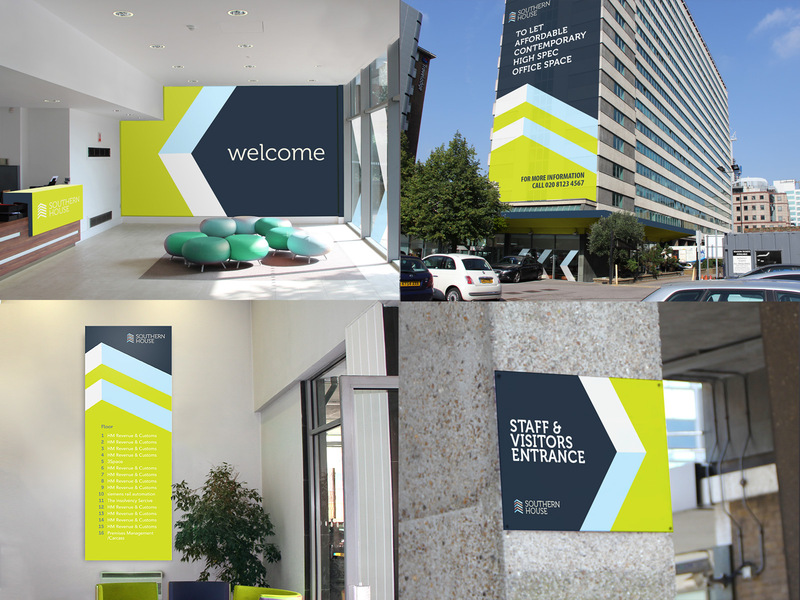 The sales team couldn’t wait to start using the collateral and have already started to attract local business’s to the building.